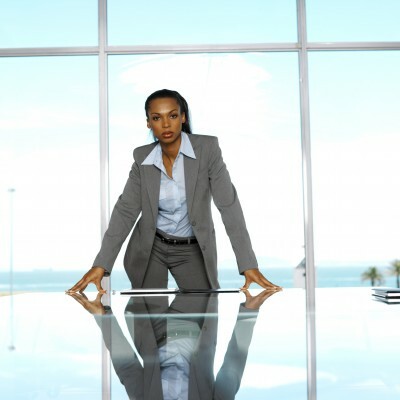 There are currently 23.8% South African women sitting on the boards of the Top 100 listed mining companies and there are 21.4% South African women sitting on the boards of the Top 500 mining companies. Gerald Seegers, PwC director for Human Resources Services, Southern Africa said: “South Africa is a leader when it comes to female representation at board level and in senior leadership roles. The complex regulatory environment in which South African mining companies operate their businesses has played an important role in driving the development and representation of women in the mining industry. “Research shows that there is a strong correlation between having more women in management positions and on the board, with improved company performance across a number of metrics, including governance, financial, social and environment,” adds Seegers. A survey was carried out by PwC in the UK in conjunction with sponsors Anglo American, Rio Tinto and BHP Billiton. The purpose of the study was to look into gender diversity at board level of the top global mining companies, including the contribution women make to a better performing and more sustainable business. The report analyses the largest 100 and largest 500 mining companies (ranked by market capitalisation) that were publicly traded as at 22 July 2013 on any recognised stock exchange. Together these mining companies have a market capitalisation comprising USD 200 billion. The data will be used to track, measure and analyse changes to trends in female development and retention in the mining industry over the next three years. The first report, issued in 2013, analysed a broad range of factors, including gender diversity and performance indicators. The 2014 report has expanded the breadth of the exchanges surveyed, as well as the range of factors. These include the gender and educational background of each company’s board and executive team members. In addition, each company considered in the report was evaluated on 75 different performance metrics, including governance, financial, social and environmental. For the second year in a row, the report shows that the mining industry has fewer women on boards than any other major industry, including oil and gas. At present, between 5-10% of the workforce in the mining industry is female, the smallest of any major global industry. In the top 500 listed mining companies in the world, 7.2% of directors are women, with the top 100 companies having 10.3% female directors. The report also discloses that only seven CEOs in the world’s top 500 listed mining companies are women. Since last year, Cynthia Carrol has stepped down as CEO of Anglo American, and there is now only one female CEO in the top 100 listed mining companies, Kay Priestly of Turquoise Hill. “It is clear that women are not yet participating fully in the leadership of the mining industry,” adds Seegers. According to the findings of the study, of the 106 female directors in the top 100 mining companies, just three of them hold more than one directorship. Out of all the 500 listed mining companies reviewed, just 14 had reached the critical mass of 30% of women on their boards, with six of these being in the top 100. “It is only when this level of female participation on boards is reached, that the full benefit of gender diversity can be achieved,” comments Seegers. Some progress is however being made, with 58% of the top 100 companies having at least one women on the board, compared to 46% last year. Of the core committees (remuneration, nomination and audit/risk), overall committee participation by women is 7.6%. Again South Africa leads the way with female participation in mining companies with the other territories some way behind. Over 21% of committee seats on JSE listed mining companies are occupied by women. Canada had the lowest participation on board committees by women (5.9%), closely followed by Hong Kong and the UK (6%). It is interesting to note that almost 50% of male board directors have prior career experience in the mining industry, compared with just over 15% of women in the mining industry. 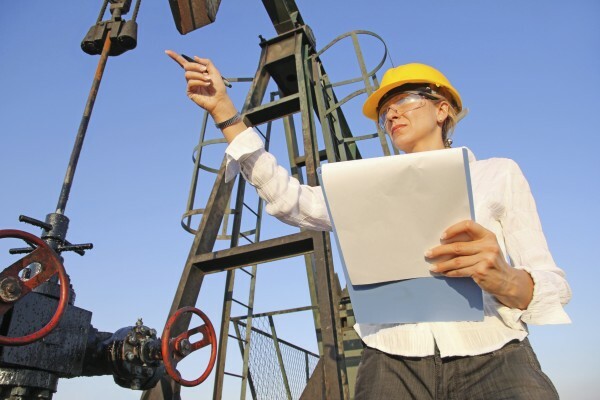 This may be linked to the lower proportion of female directors with engineering and geo-science educational backgrounds and that most of the female directors are in non-executive positions, states the study. Female directors are more likely to bring expertise from a financial or accounting, legal or governmental career, or from another sector. In addition, the top 100 mining companies were assessed for Environmental, Social and Governance (ESG) performance. This is a new area for reporting when compared to financial reporting which has long been established. The study shows that boards which contain women tend to contribute better to disclosure and transparency, and they also have a positive effect on a company’s environmental and social governance.